“China is not the origin of global economic risks. Instead, it is a driving force for global economic growth. ” China’s Premier Li Keqiang said at the World Economic Forum in Dalian. In the face of the world leaders from the top multinational companies and people from media, he clearly expressed his confidence in China’s economy. Answering the question of “What is the new driving force of China’s economic growth?” Li Keqiang said, “The world economy is still going down. China’s economy also bears downward pressure.” China’s economy could be described as “having a bright future in spite of fluctuations”, or the trend still points to a better position. That’s because China had 7% growth in the first half of the year, the best rates among the world’s major economies. “I once said that as long as there are enough jobs, household income grows at the same pace as GDP growth, and the environment is constantly improving, such a growth rate is satisfactory. Urban unemployment rate in the first six months was 5.1%, and 7 million new urban jobs were created. 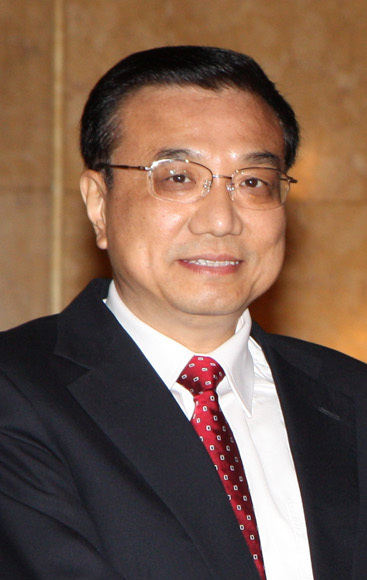 This proves that China’s economy is growing within a reasonable range.” Premier Li Keqiang explained. There were reports about China’s “deterioration of environment”for foreign investment. Li Keqiang permitted that China’s general policy of using FDI will not be changed, but specific policies are indeed evolving towards the direction of attracting more foreign investment and opening more fields to foreign companies. For instance, China broadened fields of foreign investment, and lifted restrictions on 50% of the items since this year. To better facilitate foreign investment, China has basically changed from the approval system to a record-keeping system. Now only less tan 5% of the items need to be approved. Li said China is exploring a new regulation model with pre-entry national treatment and the negative list. China negotiates for a bilateral investment treaty with the United States and the EU. China is also involved in free-trade agreement talks with many countries.